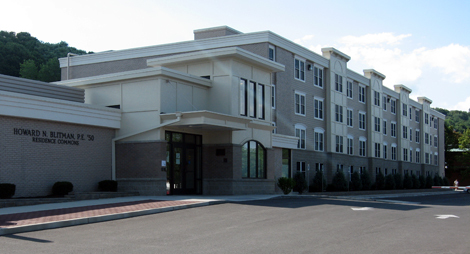 Accommodations during the conference may be reserved in Blitman Commons, a student residence hall at the base of the hill on which the campus is located. The Commons consists of air conditioned rooms with private baths that may be occupied by two people at $48 per person per night or by a single occupant at $58 per person per night. The Commons has a fitness center and a laundry that will be available to residents at no cost. To book your accommodation at Blitman Commons, please go here. Accommodation at the Blitmore Commons is only available until the day of 5 August. The calendar on the booking form is not limited to this date, but bookings continuing after 5 August will not be honoured: the residence is closed in order to prepare for the next year’s student influx. A meal service will be available on check in. Payment for accommodation and for the meal service will be on check in. 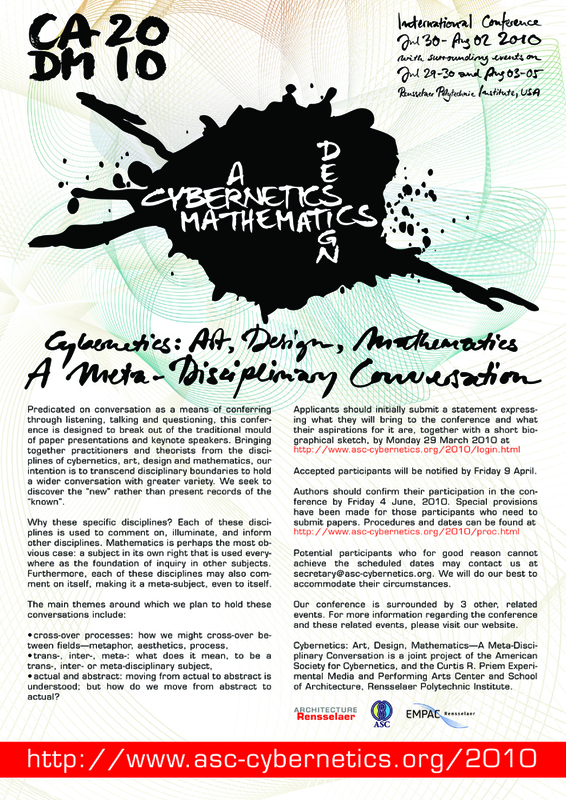 If you have any particular needs, you should, in addition, contact this email address: ocs@rpi.edu. We intend to run a shuttle service between the Blitman Commons and the EMPAC building at the start and end of the conference day.